NEW CONSTRUCTION/UNDER CONSTRUCTION. FIRST PHASE/EARLY POSSESSIONS MARCH 1. 2019 - APRIL 1. 2019. Flexible deposit options available. Pictures showcased in this listing are not of the actual property and are taken from a show suite that is available to tour and view. 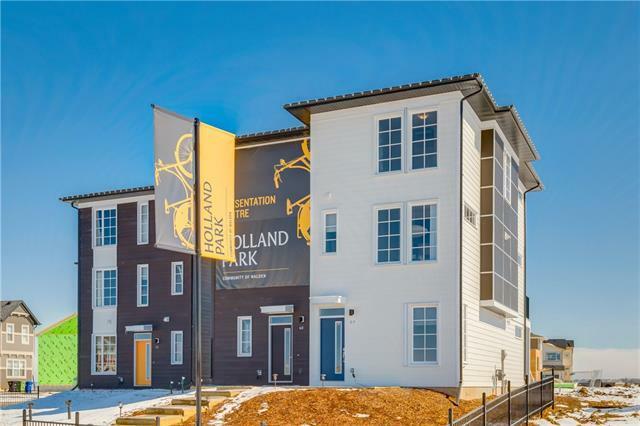 This beautiful 2 bedroom + 2.5 bathroom, 3 level townhome with double attached garage (A Plan) is located in HOLLAND PARK, Excel Homes newest townhouse development in the Walden. This home is thoughtfully designed and is a home inspired by modern life. 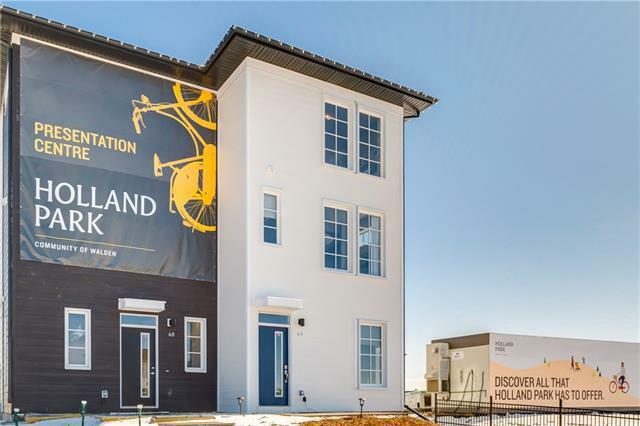 This expansive 2 bedroom townhome with double car garage is built to provide the space you and your family need. 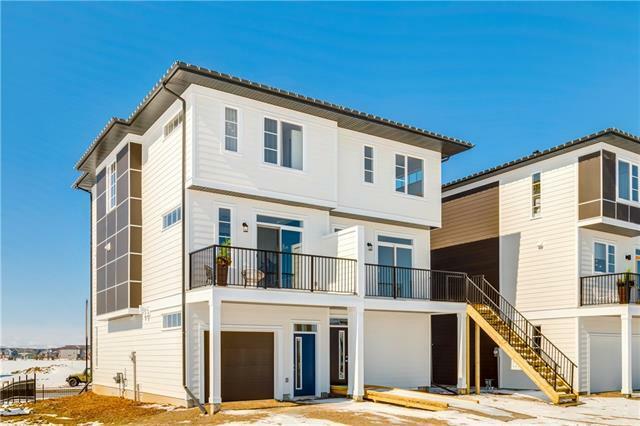 Experience a contemporary lifestyle in Walden's newest townhome community located in SE Calgary. 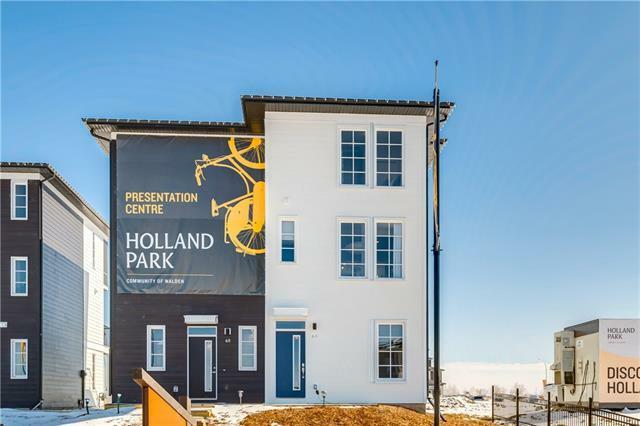 Pictures shown are from the HOLLAND PARK SALES CENTER and are NOT from the property listed. Presentation center located @ 68 Walcrest Gate SE. Open Monday-Thursday from 2 p.m.-7 p.m.,CLOSED Fridays, Weekends noon-5 p.m. Two Show suites for viewing with site tours available. Listing provided courtesy of Sqft Real Estate. © 2019 CREB®. All Rights Reserved.